PostgreSQL is a database server. It is an object-relational database management system and it’s main purpose is to store data. 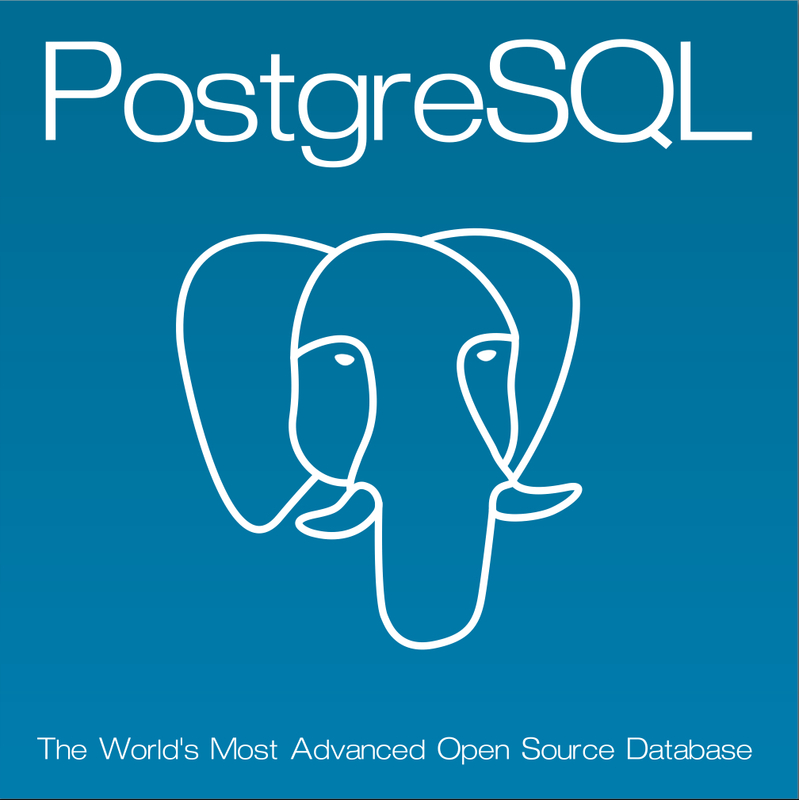 PostgreSQL calls itself “The world’s most advanced open-source database”. It is a fact that MySQL and PostgreSQL are two most popular open-source relation database management systems (RDMS). You need to initialize the PostgreSQL 9.4 database before you can successfully start it. Next, open the postgres ports and adjust iptables to access postgresql from remote systems. You are connected to database "mydb" as user "postgres" via socket in "/var/run/postgresql" at port "5432". These files contains helpful comments regarding the configuration options available. Configuring access is handled by editing a couple files. First we will tell PostgreSQL to start listening on our network interfaces. This is done by making a change in /var/lib/pgsql/9.4/data/postgresql.conf. #data_directory = ‘ConfigDir’ # If we want to change the data directory path, uncomment this line and enter full path to the data directory – this change requires PostgreSQL restart. #hba_file = ‘ConfigDir/pg_hba.conf’ # If we want to change thehba file directory path, uncomment this line and enter full path to the hba file – this change requires PostgreSQL restart. #port = 5432 # If we want to change the port PostgreSQL listens on, uncomment this line and enter the desired number – this change requires PostgreSQL restart. #max_connections = 100 # This is the value of max connection PostgreSQL will accept. Raise this value if needed – this change requires PostgreSQL restart. Open the HBA configuration with your favorite text editor. Replace peer with md5 on this line to activate password authentication using an MD5 hash. To enable these changes, you need to restart PostgreSQL. 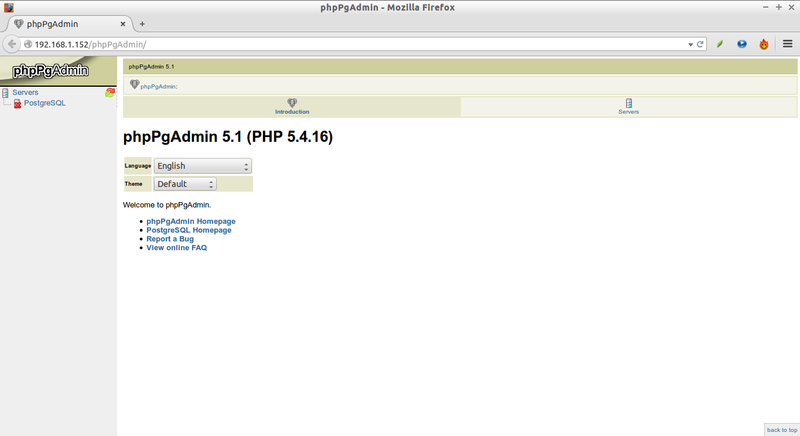 Edit file /etc/phpPgAdmin/config.inc.php, and do the following changes. Most of these options are self-explanatory.